Gucci® women's fine jewelry necklace. 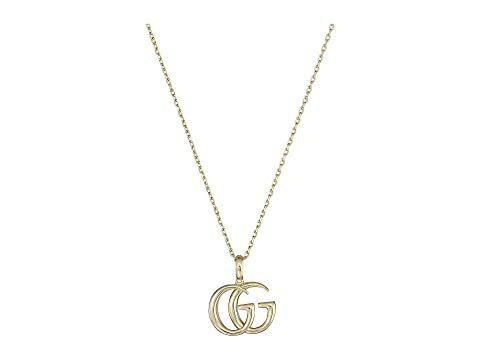 We can't currently find any similar items for the Running G Necklace by Gucci. Sorry!